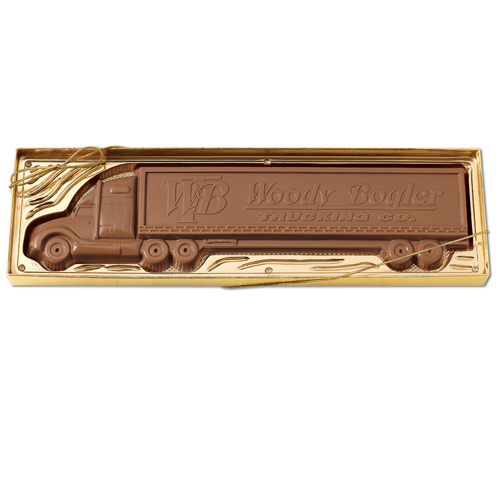 This sweet gift will keep the trucker in your life or organization completely awake and alert. Gold gift box with clear top and matching stretch bow. The imprint area on the 1lb Truck is 10" X 1 3/4". Size : 14" X 3 1/2"